Interview of Luc Nicolino : What is a PIDA ? 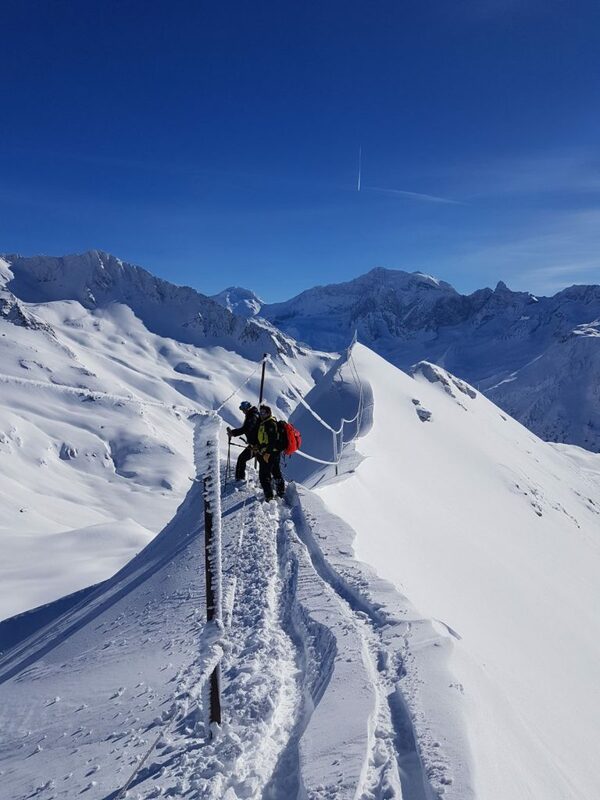 The French word PIDA refers to an avalanche prevention exercise. 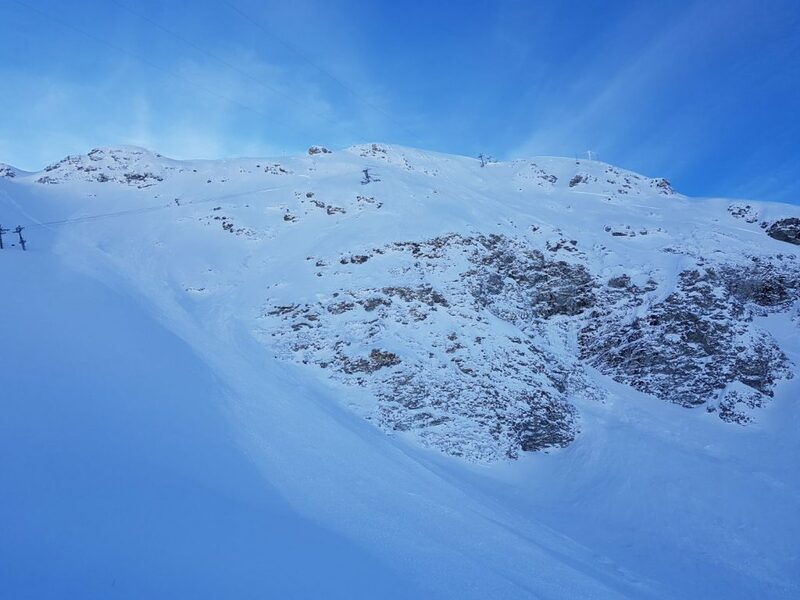 «It’s the safety measures taken to secure the avalanche prone slopes surrounding the ski area, lifts and residential areas. The procedure takes place when more than 15cm of fresh snow is forecast. We must also take into account all the other variables that occur before and during the snowfall: wind, temperature, changes in the snow pack. 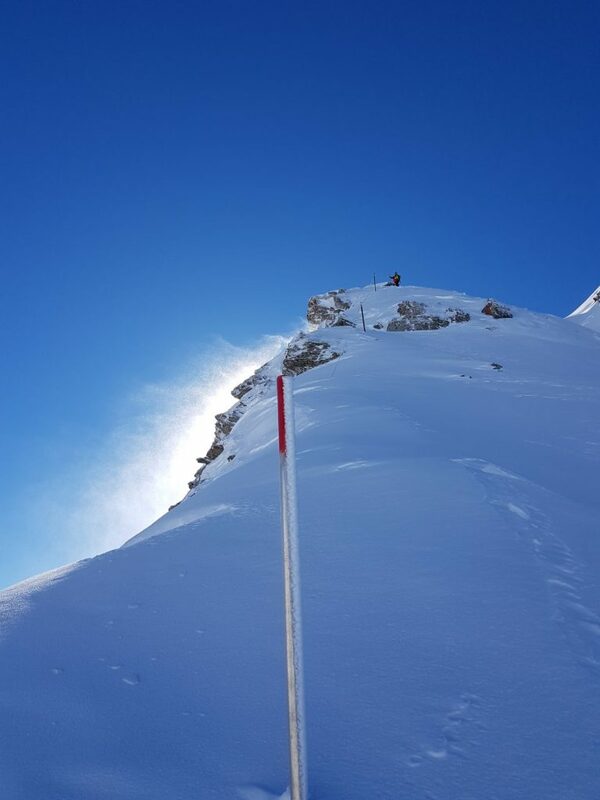 Thanks to this information we can measure the avalanche risk and the safety measures we need to take. When do you decide you need to take out these measures? « We make the decision the day before, usually early in the afternoon according to Météo France’s midday weather forecast. We have to inform our staff that they’ll need to start work an hour earlier the following morning, set up the shuttle busses and get the explosives ready to set off the avalanches». What rules must be followed ? Who is the in charge of this procedure? « The Operations Director and Ski area Safety Department Director or one of their deputies.